Millions of jobs in the coming years now depend on modernising the advice given by business advisers and mentors to fledgling entrepreneurs and school leavers. 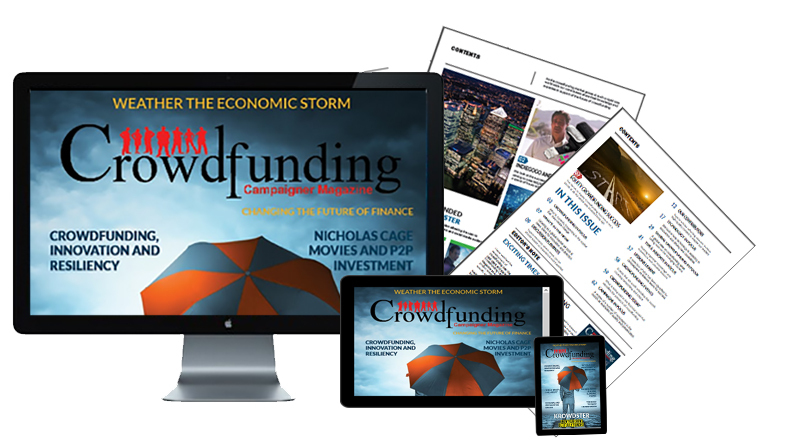 New forecasts released by The Crowdfunding Centre show that if modernisation of business advice is successful in bringing seed crowdfunding into the mainstream this could add around half a million jobs (497,000) per year within ten years. “Current advice being offered by both business advisers and the education system is simply so outdated as to be failing people. 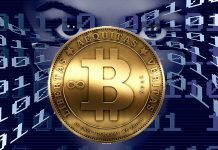 Unless this is remedied soon it will cost us many thousands, even millions of jobs and livelihoods in the years to come,” warns Crowdfunding Centre founder Barry James, who explains: Technology has changed the nature of jobs and work, so the economy has changed; but education and advice have not. Surveys clearly show that many people are attracted to entrepreneurship, wanting to start their own business and become their own boss, but when they seek advice the knowledge of new funding sources and models is lacking, and older ones are inadequate. Given the growing level of general indebtedness banks are usually unwilling or unable to help get businesses off the ground and to the stage where investors can take an interest. Yet advice, from either source, does not yet encompass one of the major sources of funding now available: crowdfunding. “If we fix the advice problem, the effect over the coming years will be dramatic,” says James. “Based on the data we have analysed more than a million new jobs a year depend on getting this advice right. “In the UK alone that could mean up to 200,000 new jobs each year – none of them funded by central government. That’s a substantial sunrise industry worthy of proper recognition and support, by any standard. 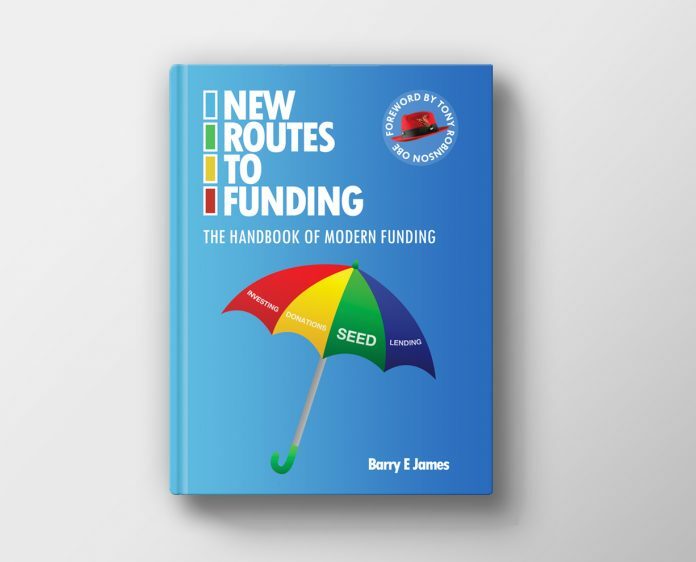 Having completed research to understand the barriers to growth Barry James, CEO of The Crowdfunding Centre, crowdfunded and has written ‘New Routes to Funding’, a book principally for business advisers and mentors, to enable standard advice to be updated for the 21st century. The book has been hailed as a ‘game changer’ and widely welcomed by reviewers including the ICAEW (Institute of Chartered Accountants for England and Wales) whose head of enterprise says it’s “An invaluable addition to the finance providers reference library” with others describing it as ‘must read’ and a ‘‘vital guide’. Tony Robinson OBE says: “This is a must read for all who advise, mentor and coach startups and scale ups. It’s a must read too for all those who research good practice or develop policy, processes and skills in business support. The Crowd Data Center is the world’s observatory for the crowd economy, with data from more than 500,000 crowdfunds from across the world over more than three years, and powers The Crowdfunding Center, which provides tools & insights for crowdfunders, platforms, investors & analysts. Founded by Barry E James, author of New Routes to Funding, the standard text on modern funding, and his team as well as providing data and custom reports and analysis on both the crowd and entrepreneurial economy across sectors, cities, regions and the world The Crowd Data Center also published the State of the Crowdfunding Nation Reports and provides custom datasets for research and other purposes. 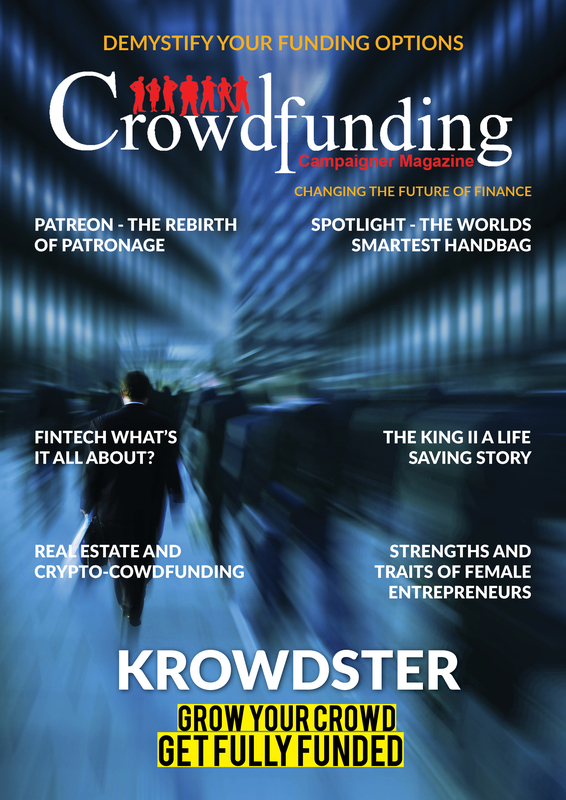 More information is available at TheCrowdDataCenter.com or for interviews etc contact press@thecrowdfundingcentre.com or call 07896 946731.